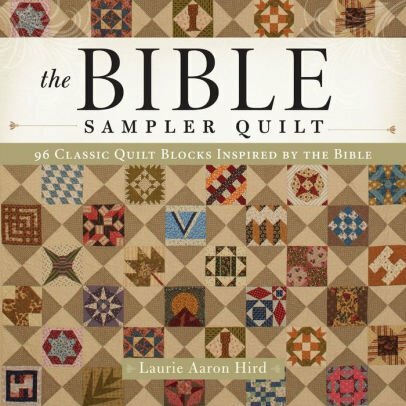 Come sew with Melissa, Continuation of Farmer's wife, adding help with the Bible Sampler written by Laurie Hird, and help with any project you may wish to work on. This is an informal class that goes at one's own pace. This class offers a great opportunity to pull out those projects that need finishing. Melissa has 27 years experience quilting and teaching. She will help encourage and assist class participants as needed. Techniques Melissa is able to assist in are hand piecing, hand quilting, paper piecing, and machine piecing.